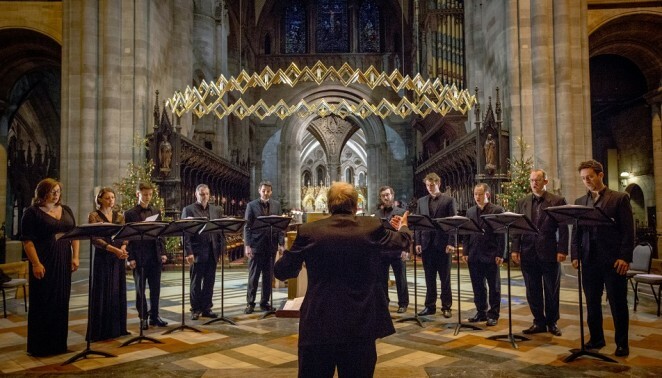 Following a number of performances in the area of the Vespers, Ex Cathedra explores how Monteverdi developed the brilliant fusion of musical styles in his famous 1610 collection. The Ex Cathedra singers bring this to light through intimate performances of Monteverdi’s sensuous madrigals, and the devotional settings adapted to be ‘made spiritual’. Two rarely heard works from the 1610 collection complete the programme.